The Ponderosa is a purpose built home for those wanting to relax and enjoy their holidays on this beautiful tropical Island. 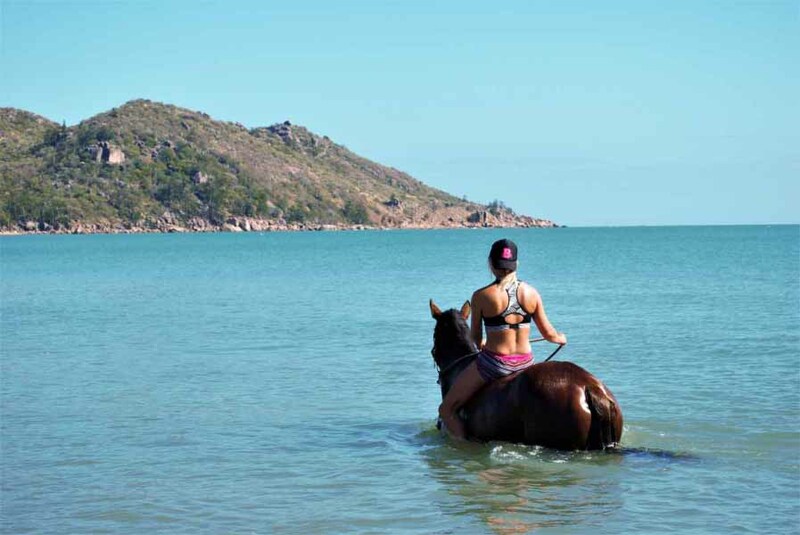 With scenic rural views and a working horse ranch right next door, it offers the best of Magnetic Island’s diversity between our National Parks and the entry to the Coral Sea. Established sandstone block home with 3 bedrooms, a/c, fans, cool tiles and comfortable furnishings. Open kitchen & full laundry facilities. 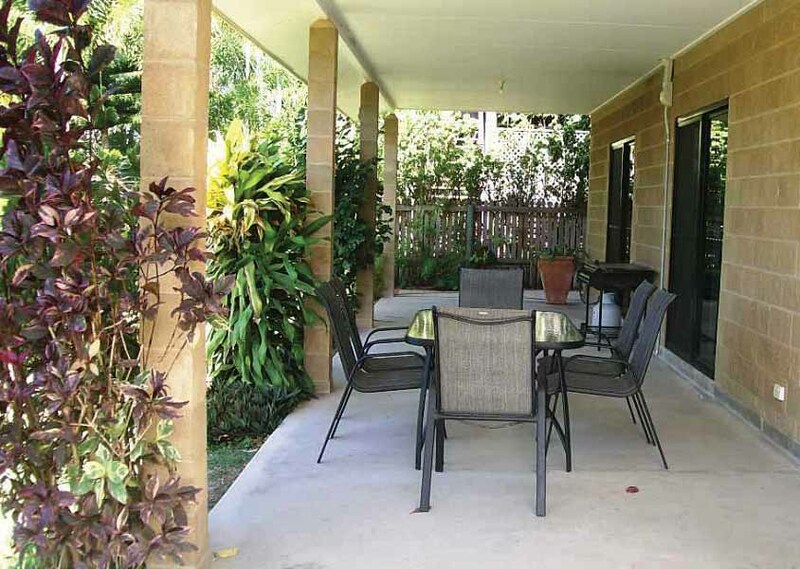 Relax or entertain around the lovely in ground pool, shady veranda, BBQ & beautiful gardens. 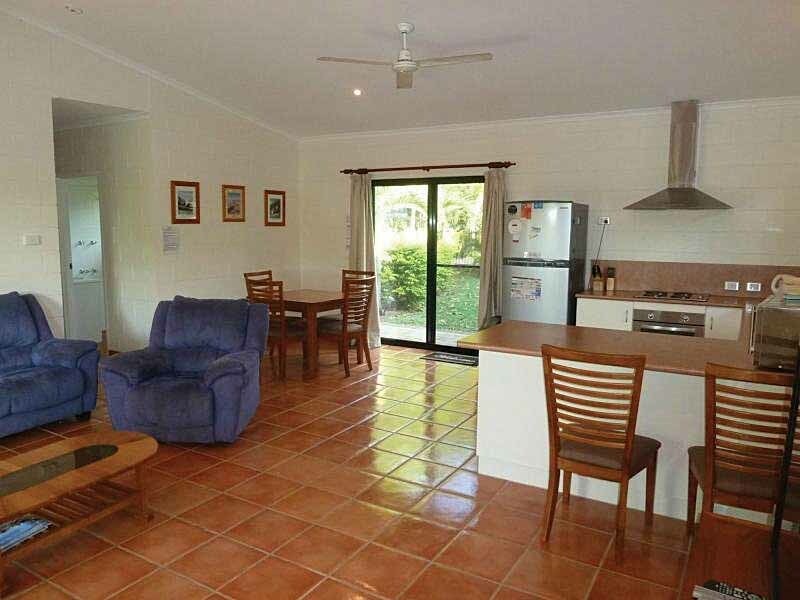 Only minutes walk to Horseshoe Bay beachfront, sporting activities, horseriding, National Park walks, restaurants, cafes and shops. Fully fenced and child and pet friendly. Sleeps 6.